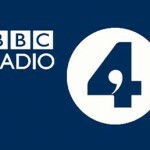 Series 8 — which kicked off this past Thursday, January 10, on BBC One — stars Ardal O’Hanlon as DI Jack Mooney. He and his team at the Honoré Police Station investigate murder cases on the fictional Caribbean island of Saint Marie. 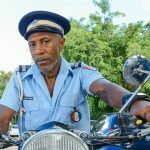 While Red Dwarf star Danny John-Jules has said goodbye to Saint Marie after his seven-series stint as Officer Dwayne Myers, there will be a number of instantly recognizable faces doing their best to avoid becoming either the weekly casualty or a suspect with their name on the whiteboard in police headquarters. O’Hanlon, the star of Father Ted and My Hero, joined the cast during series 6 replacing Love Actually star Kris Marshall (Detective Humphrey Goodman), who replaced Ben Miller (Detective Richard Poole). • Will Brexit be the one case ‘Death in Paradise’ can’t solve? Miller’s character was killed off in the first episode of series 3 while Marshall’s character left the island in the middle of series 6. The new additions to the cast will soon come to the realization that “death” is far more prevalent on the island, making it less of a “paradise” than advertised. Considered the most murderous place in the world, the island will welcome Commissioner Patterson’s niece Ruby, played by Shyko Amos, to the Honoré Police Station for series 8. 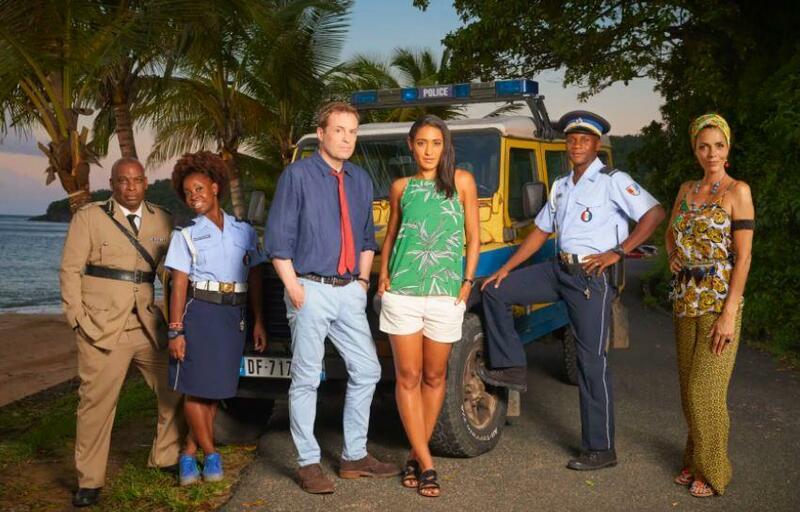 Death in Paradise S8 continues Thursday nights on BBC One with a public television broadcast later in 2019. Will Brexit be the one case ‘Death in Paradise’ can’t solve? Apparently there’s enough ‘Death in Paradise’ to commission 2 more seasons!